Download Table Calendar Mockup PSD. 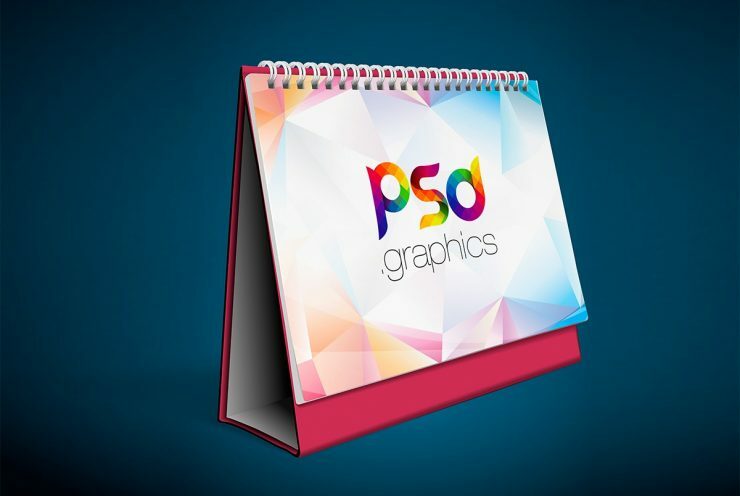 This Photorealistic Desk or Table Calendar Mockup is a great solution for your branding, marketing campaigns, stationery design, product promotion or company’s annual calendar presentations. It is also useful if you want to showcase your print preview, advertising and graphic design. With the help of this free calendar mockup template you can create a realistic presentation for your printable Desk Calendar. Even if you are a designer, this tent card mockup will help you present your design work in style. Easy to replace pages with your designs using smart objects, double-click the Smart Layer, copy and paste your artwork, save the file and you are done. Hope you like this Free Table Calendar Mockup PSD. Enjoy!